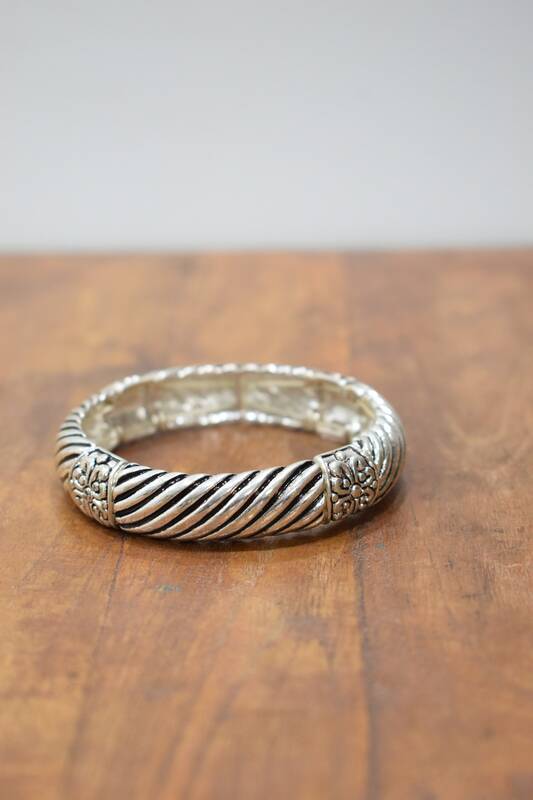 This is a wonderful Silver Plated Grooved Stretch Bangle Bracelet. An Adjustable Bracelet. 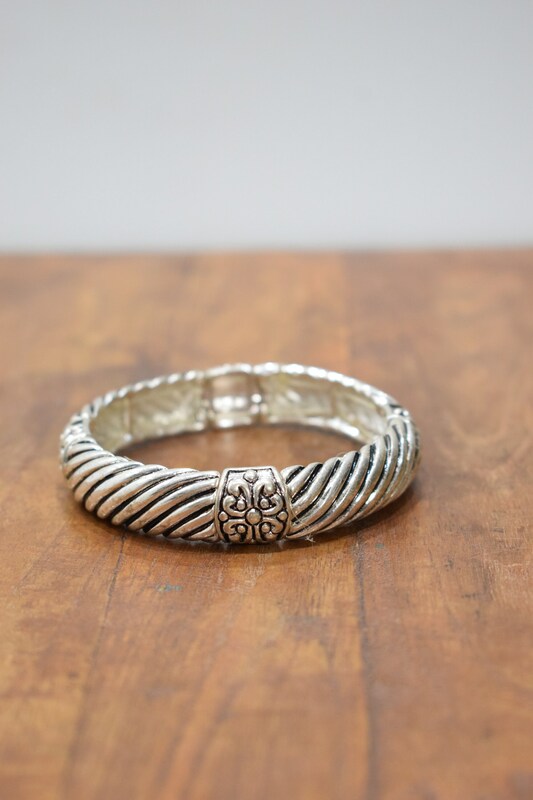 When worn this makes a wonderful statement. A wonderful gift for any occasion.